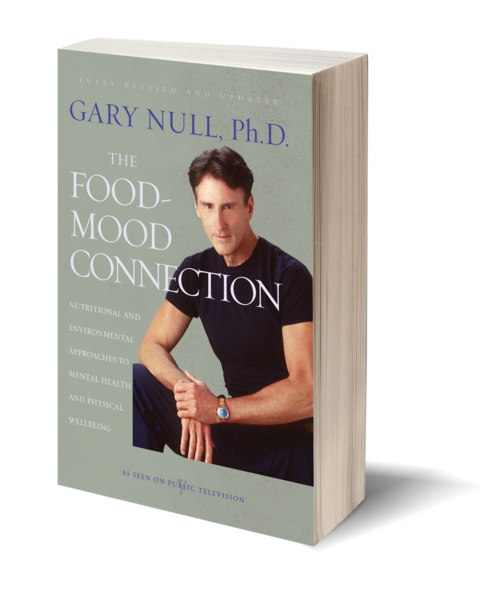 Now, at a time when the effects of nutrition on mental health are becoming increasingly recognized and accepted by the general public, comes a completely revised tome from an early advocate of the subject: The Food-Mood Connection, by bestselling health and nutrition expert Gary Null, who was affectionately dubbed "the new Mister Natural" by Time magazine. Drawing from up-to-the-minute research and patient testimonials, Null reveals how alternative, nutrition-based approaches can effectively treat many mental disorders, chronic conditions, and a variety of commonly misdiagnosed organic conditions. With participation from more than sixty-five alternative practitioners, this edition includes new chapters, protocols for health, updates on topics ranging from alcoholism and depression to food allergies and PMS, plus revised supplementary sections on Prozac and autism. 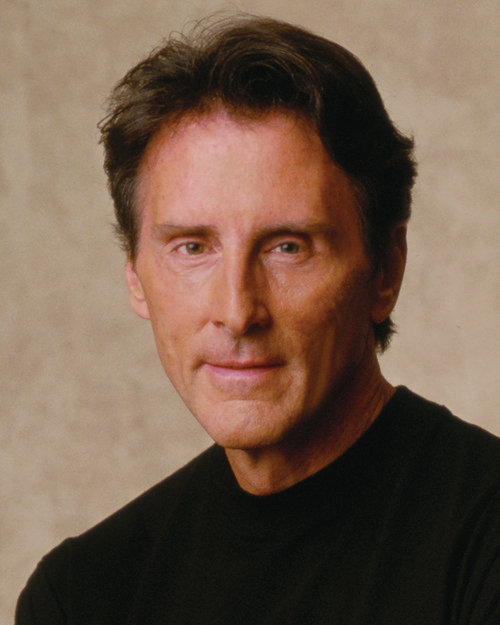 Gary Null, PhD, is one of America’s leading health and fitness writers and alternative practitioners. Trained as a nutritionist, he is the author of dozens of books and hundreds of medical articles. His one-hour health radio program airs daily on WBAI in New York City and globally as a podcast. Null is a former faculty member of the New School for Social Research. 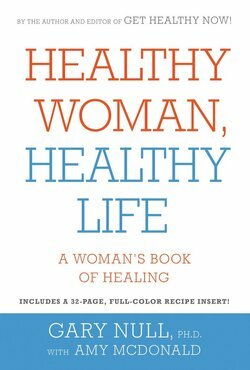 Among his many bestselling books are Get Healthy Now! and, with Barbara Seaman, For Women Only!. He lives in New York City and Naples, Florida.